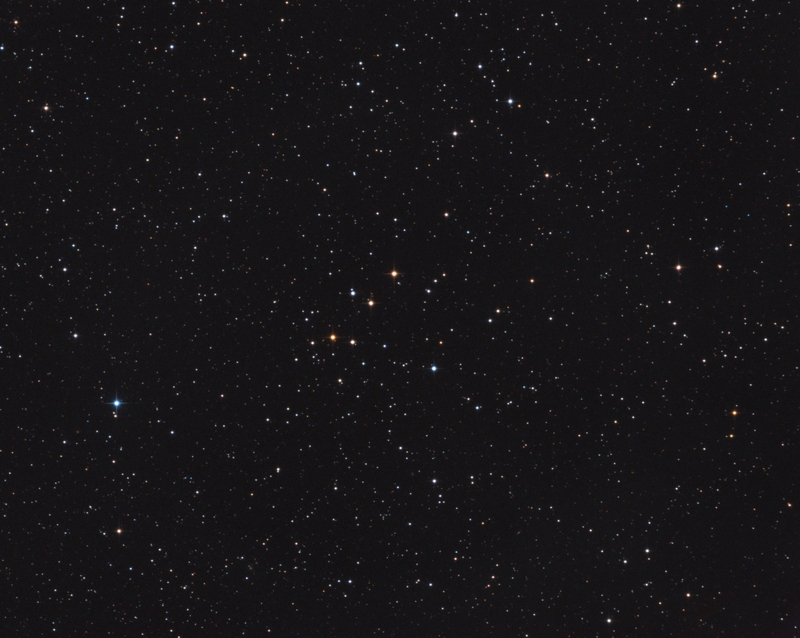 Dolidze-Dzimselejsvili 7 - an open cluster in the constellation Hercules. V. M. Dolidze and G. Dzimselejsvili (2 unknown astronomers?) 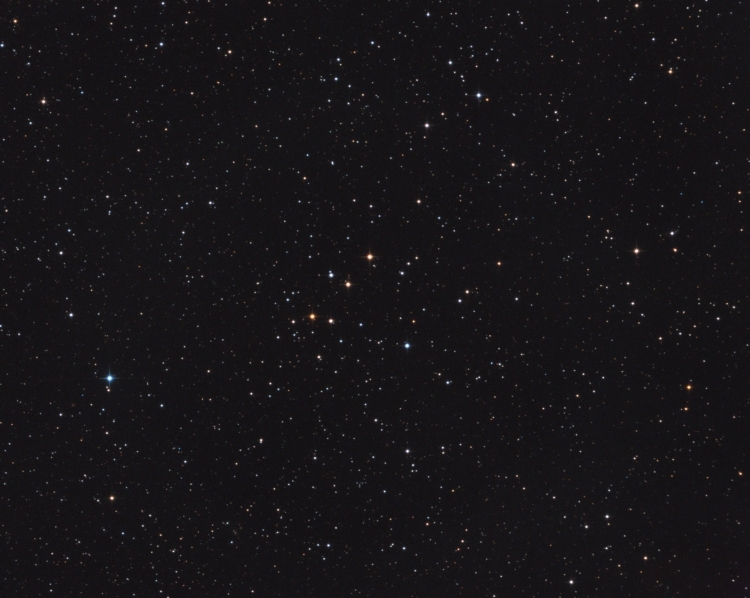 have listed 11 unspectacular open clusters in the northern sky. All consists of less stars with moderate magnitude and are grateful objects for observing, already with small optics.